Google flights gives you a list of transfer airports it has found and lets you include/exclude them from your search. Unfortuately it doesn't tell you what countries those airports are in or offer a quick way to (de)-select all the airports in a given country. So excluding all the options in a country like the US may take a fair bit of effort. The only site I know with remotely close functionality is ITA Matrix (http://matrix.itasoftware.com). There, you can use "Advanced routing codes" to specify certain airports (though not countries) to not transit through. If you missed any airports the first go-around, you can go back and add them to the search filters. 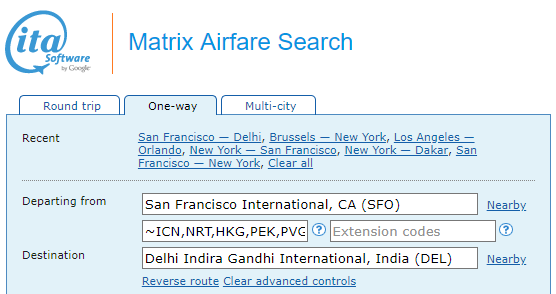 Once you have a result that you'd like to book, copy and paste it into BookWithMatrix to book the ITA Matrix itinerary. I don't know about excluding particular layover countries. However, some sites will let you pick only certain airlines. I believe these option will let you filter out some countries. For example, a flight search on https://www.travelocity.com/ will let you do the basic search (from, to, and dates) and then let you restrict the search to specific airlines; whether the routing is direct, 1 stop or 2+ stops; and whether the depart/arrive times are morning, afternoon or evening. Similar options are available with https://www.kayak.co.uk, https://www.expedia.com and probably elsewhere as well.